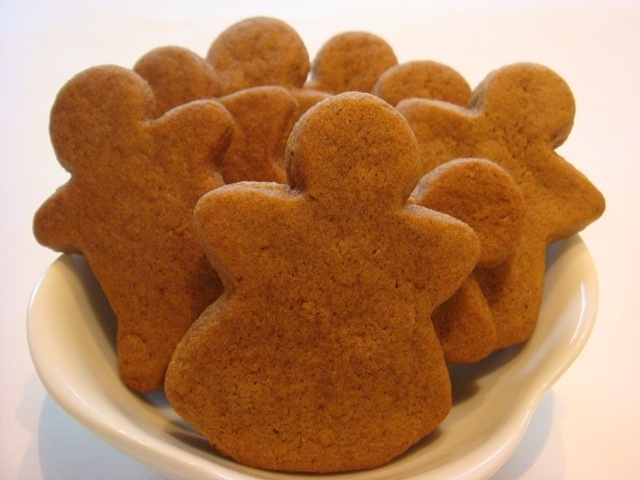 A fun twist on regular Gingerbread Men cookies, these Ninjas are a real kid pleaser! 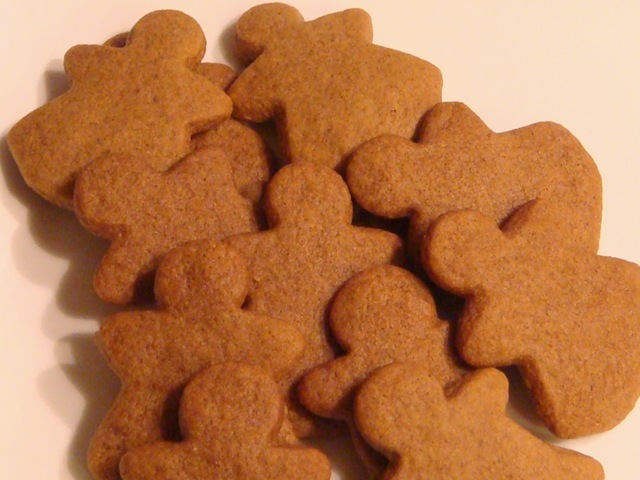 I am including my favorite gingerbread recipe, which is a very mild gingerbread called Swedish Peppar Kakar. Pipe details on with Royal Icing. You can completely frost the cookie first (as the cookie cutter package shows) and then pipe on details, or skip the icing and just pipe the details (as I did). 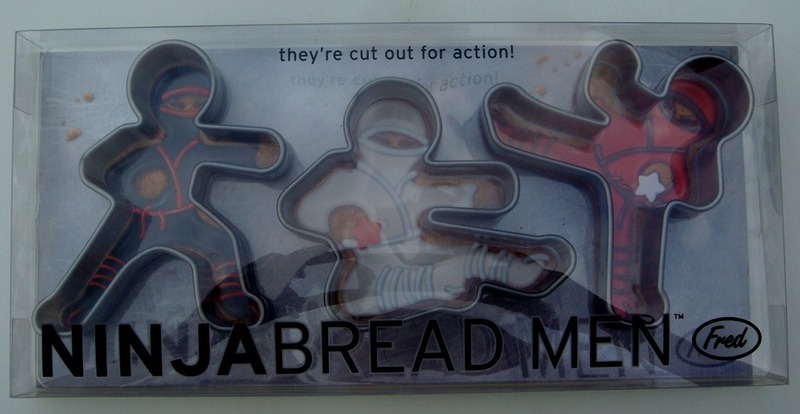 I bought my NinjaBread Men cookie cutters at Target last year. Combine dry ingredients; set aside. Cream butter and sugar. Blend in egg and molasses. Add dry ingredients; mix well. Add a little bit more flour (up to 1/4 cup), if necessary, to get a dough that is soft, but not sticky. Chill dough for 1 hour. Roll and cut into shapes. 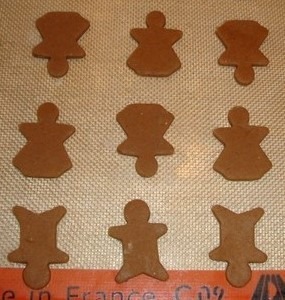 DAY 1: Welcome to Twelve Days of Christmas Cookies. For the next twelve days, we will be baking Christmas cookies around here. 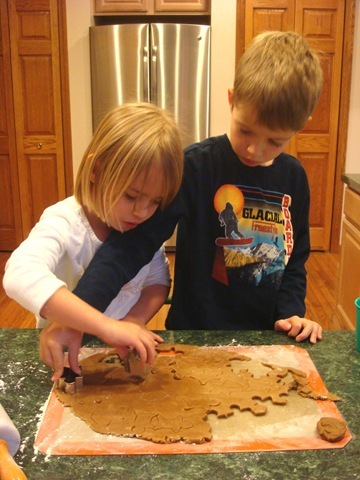 This is one of my favorite Christmas traditions: baking with my children. 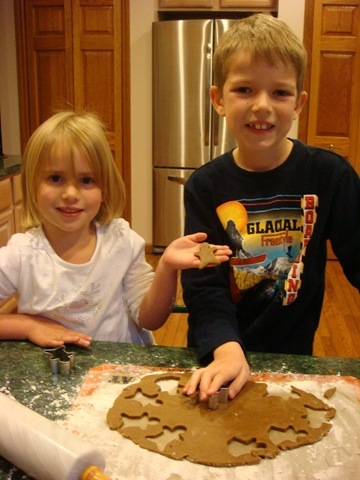 It is fun to see them get excited about the traditional cookies that we always make every year. We also enjoy looking through cook books and online together to find a new recipe or two to try. And the best part is deciding on friends and neighbors to share them with! Today we start out with a family favorite. 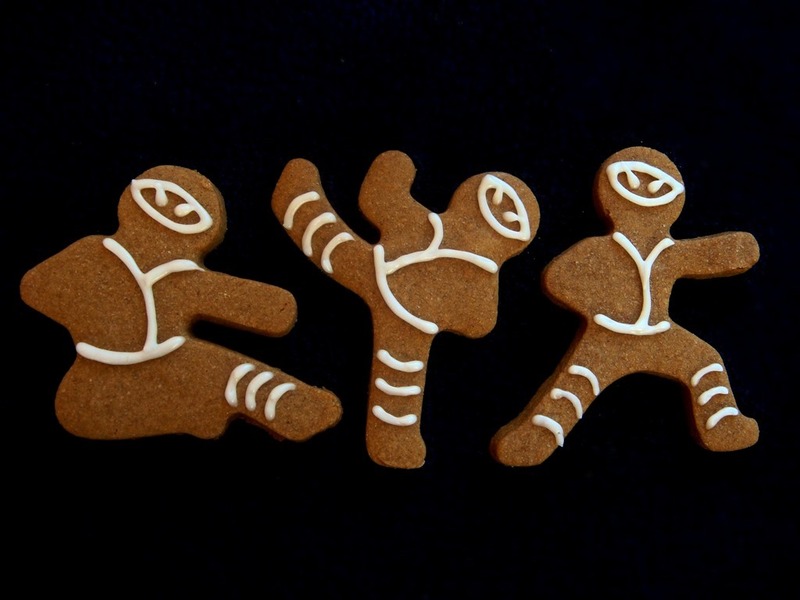 These are not your average gingerbread cookies. They are so much better! 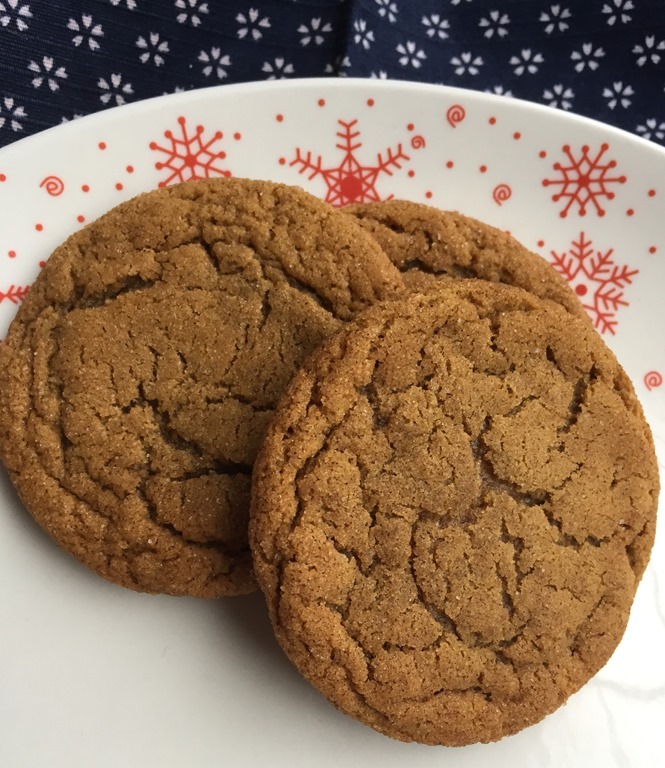 The traditional gingerbread flavors are all there, but there is only a little bit of molasses, which gives them a nice mild flavor. Bake them for just a short time, and they are soft and wonderful. 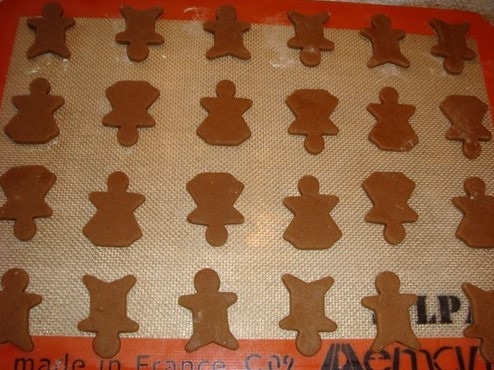 We love to use our tiny gingerbread man and angel cookie cutters for these. They are only about 1 1/2-inches tall. Super cute! But be careful, they are very addictive. And when you can pop a whole cookie in your mouth in one shot, it is easy to talk yourself into “just one more”. You could pipe an icing around the edges or to make faces, if you want, but they are great just on their own. 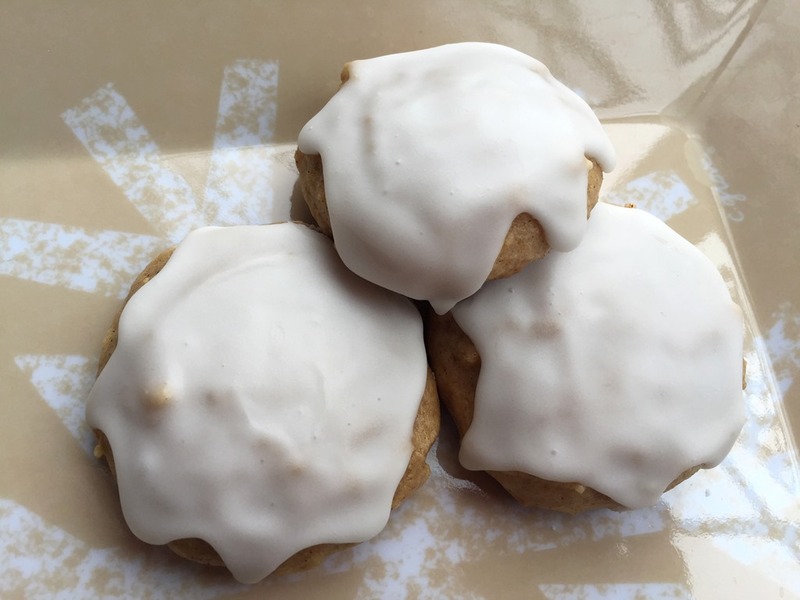 We end up with enough other cookies filled or topped with frosting that it is nice to have a less sweet, but super flavorful “plain” cookie. Chill dough for 1 hour. 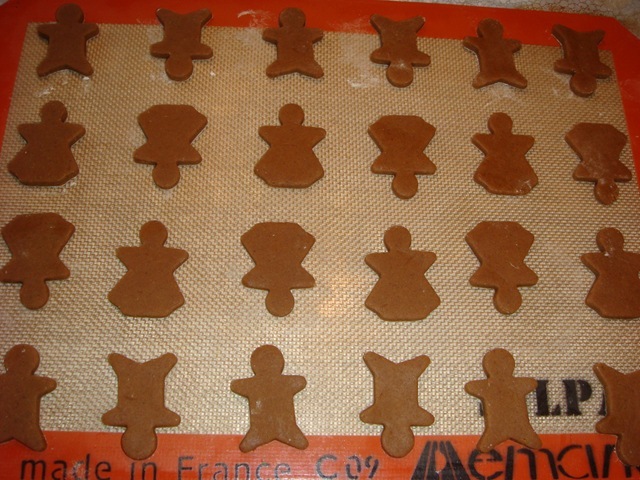 Roll and cut into small shapes (gingerbread men and/or angels). Bake at 350°F for 6 to 8 minutes. Don’t overbake, or they will become crispy instead of soft. 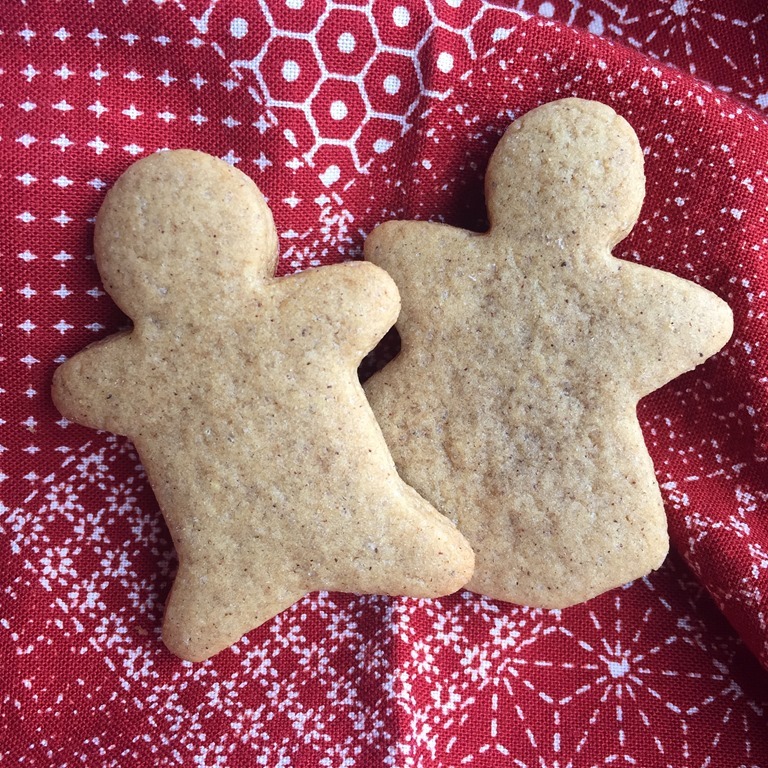 For more wonderful Christmas cookie ideas, visit Food Blogga’s Eat Christmas Cookies Event. 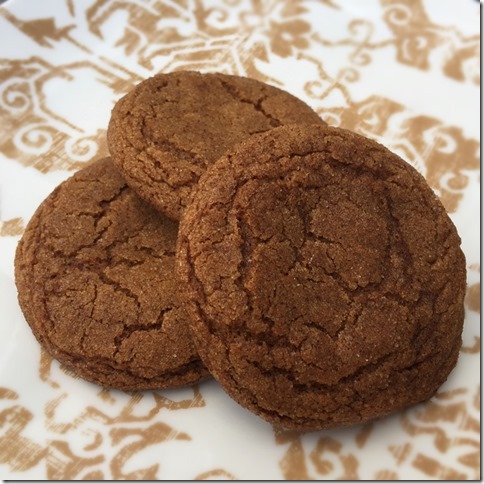 For submitting your own cookies to the event, visit Food Blogga.